Tickets start from $175 USD and can be purchased online here. 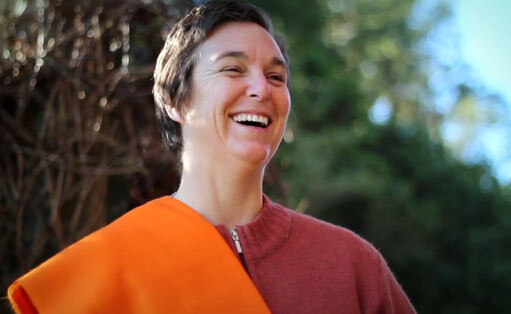 Swami Karma Karuna will take to the stage to represent Anahata, and her Yogic Lineage at this year’s Bhakti Fest hosted in Palm Springs, California, USA. 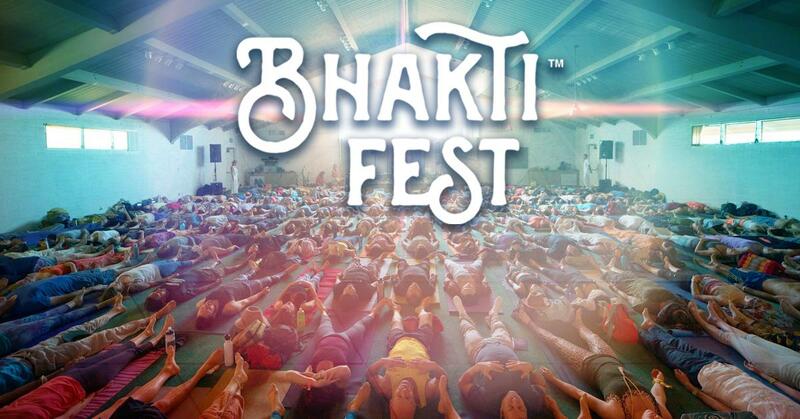 Bhakti Fest takes place 12th – 17th September 2018 and celebrates the devotional paths of yoga, Kirtan (sacred music), and meditation. This drug and alcohol free event provides a vehicle for the evolution of human consciousness through a heart-centered revolution. 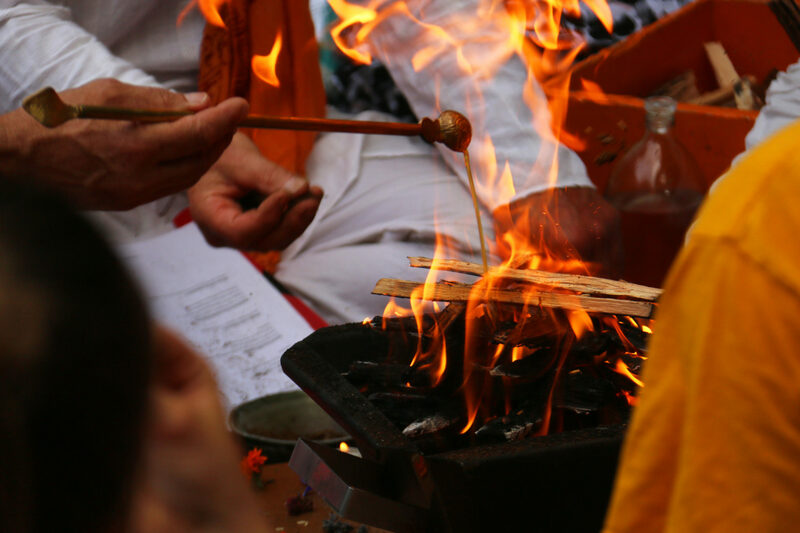 Practice with the best yoga teachers in the world, dance to sacred music by world-renown Kirtan artists, and take workshops with leaders in the field of personal growth. 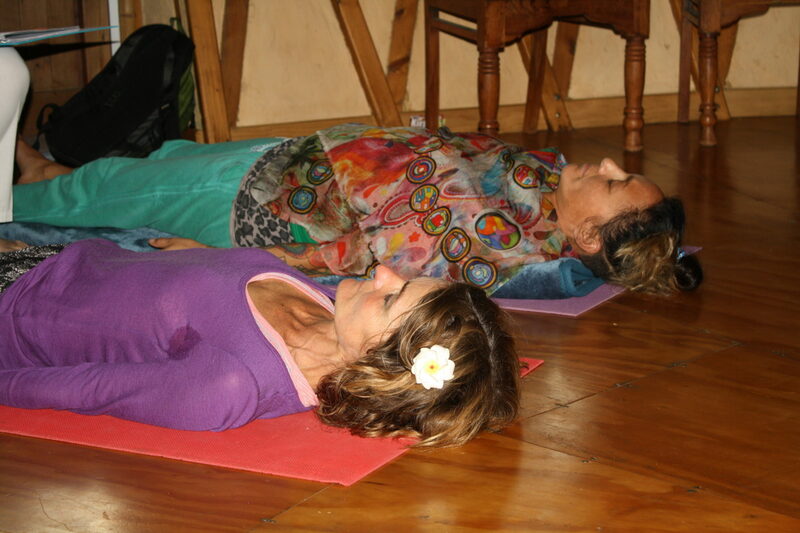 Awaken and strengthen the connection to your inner Shakti, the power and wisdom within whist sharing in a circle of women. Explore the strengths, challenges and needs of women in today’s society with discussion around topics such as stress and its effect on women’s health, body image, hormones, emotions, sleep, self-love and living expansively and creatively connected to our inner power. Nourish, inspire and vitalize your self with restorative practice, calming breath techniques, energizing mudra, heart opening mantra and meditation to expand and liberate your self; body, mind and spirit. Enjoy theory and practices to explore the qualities of Anahata chakra, the heart energy center; love without attachment, self-love, positive direction of emotions, compassion, power of manifestation, enhance the immune system, open the breath and more. Yogic tools, Pranayama, Mudra, Mantra and Meditation to connect with, purify and awaken the heart chakra. Life is full of relationships–professional, romantic, family, community; They can be a source of happiness or challenge. Past conditioning, present experiences and our self-view influences how we connect to and communicate with others. 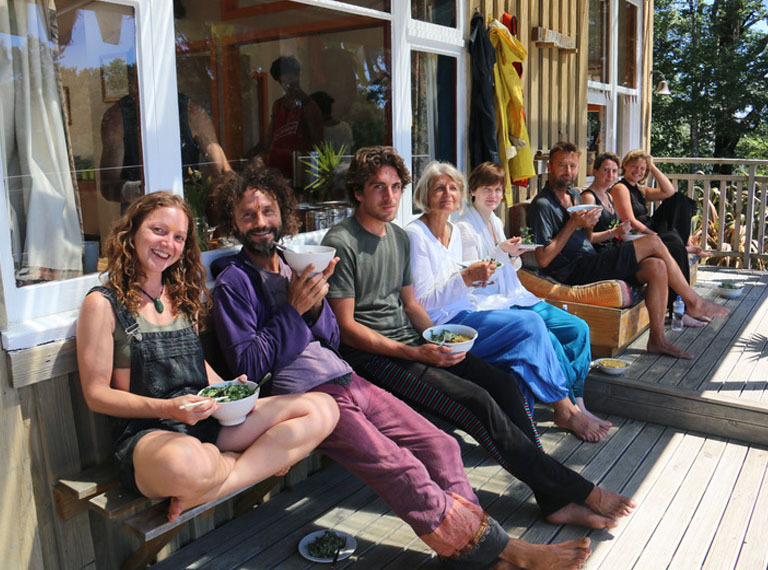 Explore yogic practices that assist in positive communication skills and the ability to remain openhearted, present and more balanced in relationships of all kinds.